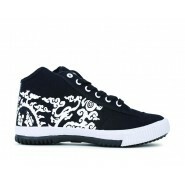 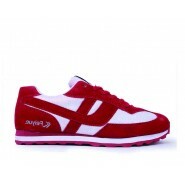 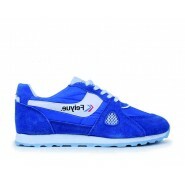 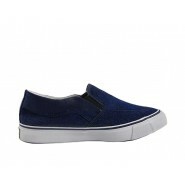 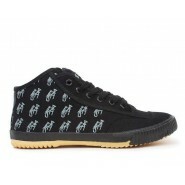 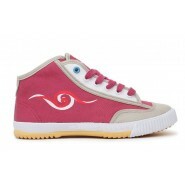 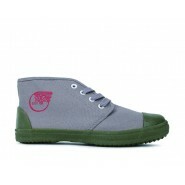 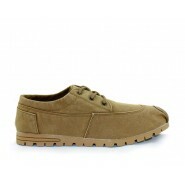 ICNbuys.com, Feiyue Shoes Australia online shop, offer the best quality Feiyue shoes at wholesale price. 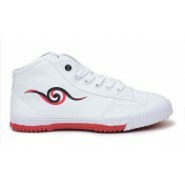 As a famous and fabulous Parkour and Martial Arts shoes, Feiyue Shoes becomes more and more popular in Australia. Feiyue shoes have 7 products series: Feiyue Martial Arts shoes, Feiyue Lo, Feiyue 10N28E, Feiyue Plain, Feiyue Delta Mid, Feiyue A.S. and Feiyue Clouds for your to choose.